With just five games left of the season and only four wins in the league this calendar year, Chelsea fans haven't had too much to cheer about recently. The Champions' title defence has fallen flat, while Conte cuts an increasingly frustrated figure. As always, it's set to be another busy summer at Stamford Bridge, but could it be a few familiar faces that inject some much needed energy on Fulham Road? With a new manager widely expected to take the reigns, it could be time to bring some current Chelsea loanees back to the club and give them an opportunity to fight for a place in the team. It has been a season of two halves for Ruben Loftus-Cheek. The highlight of which will be breaking into the England senior squad and marking his debut against Germany. The lowlight, of course, will be missing 12 league games through injury, during a year in which the plan was to breakthrough, feature regularly and establish himself as a Premier League footballer. 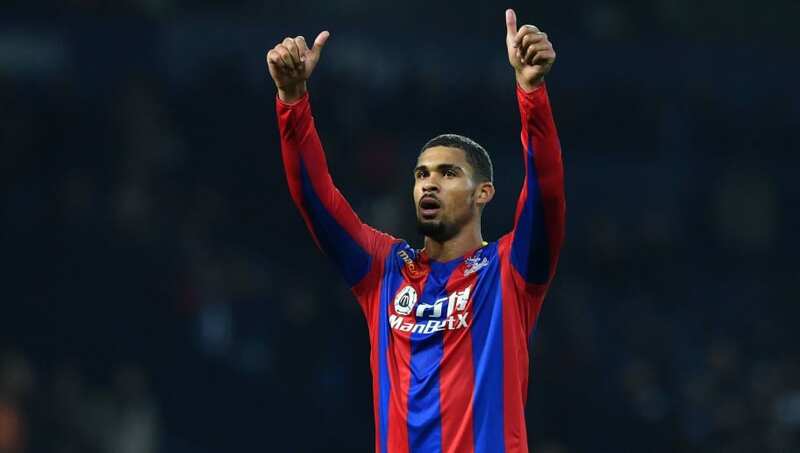 It's not gone perfectly but there have been glimpses of brilliance, and Chelsea fans will have seen enough to believe that Loftus-Cheek is ready to return and challenge for a place in the starting XI. The Blues rely exclusively on Cesc Fabregas to create chances as the deep playmaker, but as the Spaniard enters the last year of his contract and edges towards the end of his career, RLC offers an alternative. Given the chance, the young Englishman can bring control, versatility and, most importantly, the creativity that is so often missing from Chelsea's midfield. Kurt Zouma's middle is 'Happy', but there certainly isn't much to smile about in Stoke. The Potters are currently languishing in the relegation zone, and face the prospect of their ten year stay in the top flight coming to a miserable end. Zouma though can take pride in his own performances and in-fact, the French defender measures up well when compared to his Chelsea team mates who are having their own season to forget. 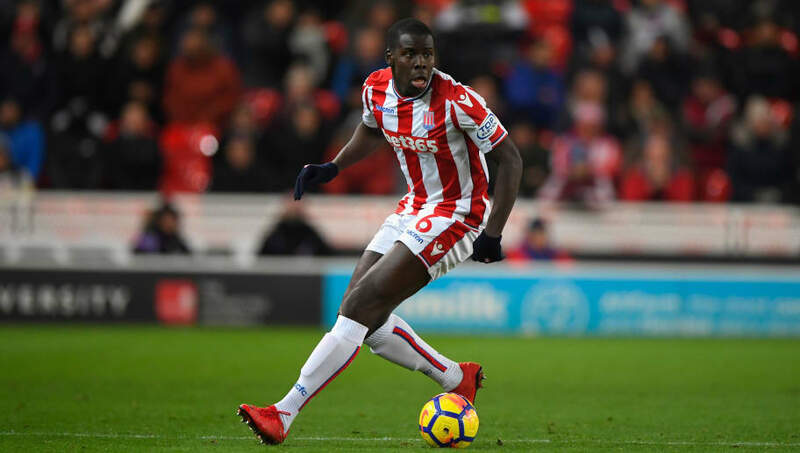 Zouma has won more tackles and duels, while making more interceptions, clearances and blocks than any of Andreas Christensen, Antonio Rudiger, Gary Cahill and David Luiz. A good, old fashioned, strong centre half, his Chelsea career started with great promise and the Blues will be pleased that he has been able to feature regularly after returning from an ACL injury. 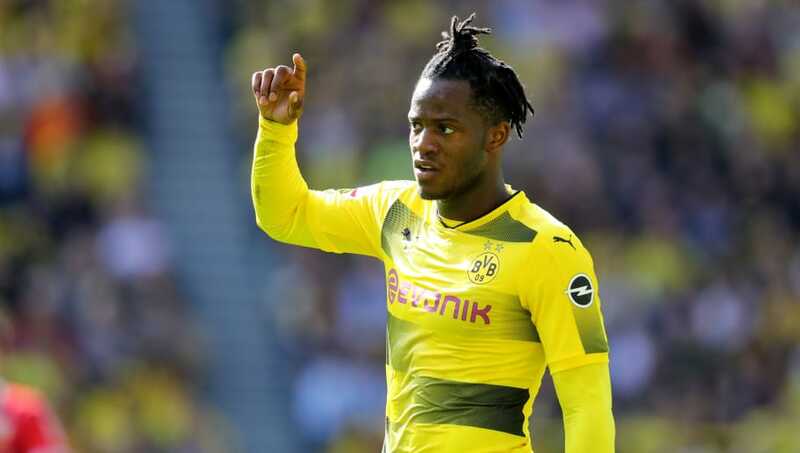 Everyone loves Michy Batshuayi, right? Everyone except Antonio Conte that is. There's no doubting his ability, which is currently on display for all to see at Dortmund. As with many strikers, this one is simply down to confidence. Sat on the bench and watching Eden Hazard play in the false nine role is enough to make any striker question their credentials. The Italian manager is widely expected to depart in the summer and a new boss could well provide a second chance for the Batsman. There's no need to talk about potential here, this is a striker ready to play at the top level. A few years ago, it was another young Belgian forward scoring goals away from Chelsea on loan while the Blues suffered their own striker crisis. Everyone knows what happened next, and Chelsea will want to avoid any chance of lightning striking twice. With Pedro entering the final year of his contract and Eden Hazard's future up in the air, there could soon be space in the team for a left footed attacking player. 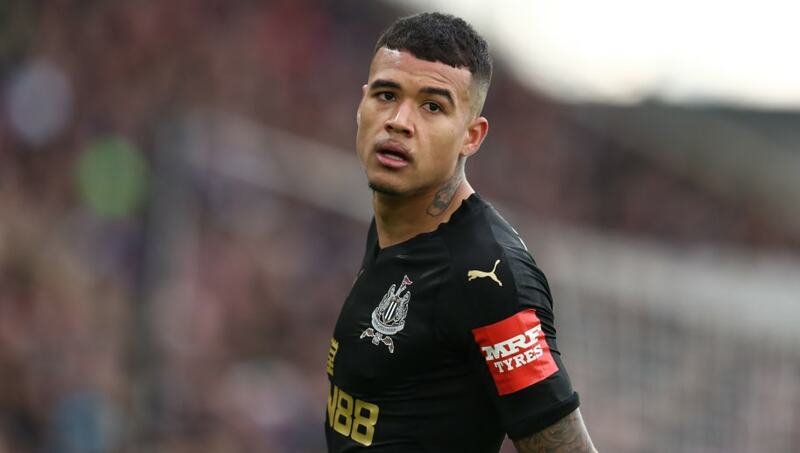 While Kenedy has often played wing back at Chelsea, he's flourishing in an attacking role at Newcastle United. Some may have laughed off recent speculation of PSG and Bayern Munich circling the Brazilian, but Chelsea fans will know all too well how it feels to watch young talent leave Stamford Bridge and becoming superstars elsewhere. 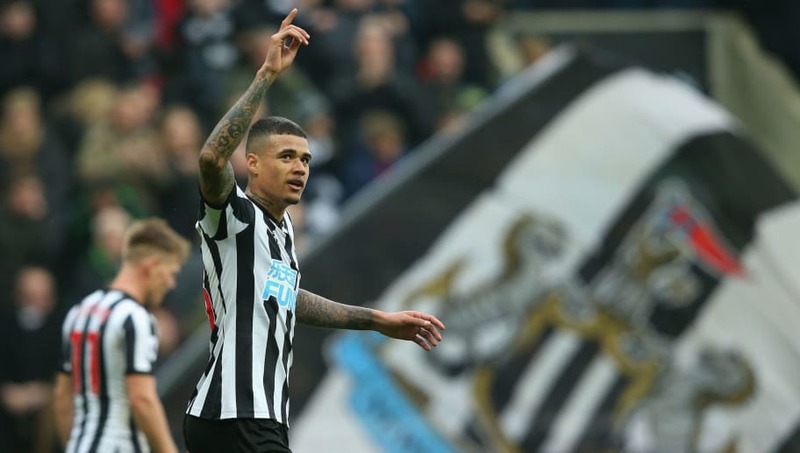 Kenedy has shown signs of potential at St. James' Park, and while he hasn't reached the pedigree of a Champions League player yet, at just 22, it's also unlikely that he has found his level already. There is no reason to suggest that he cannot be a great player if Chelsea provide him with the platform to perform. The unlikely option? The outside bet? 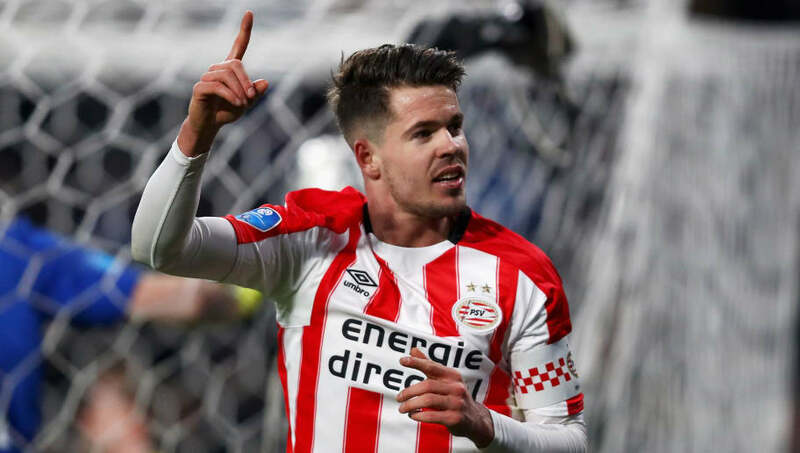 Call it what you want, but there's a case for Marco van Ginkel to return to Chelsea and compete for a place in the squad. Now 25, he's moving closer towards what should be the prime of his career while still being 'young' enough to develop into a top drawer player. The Dutch league may be miles behind the Premier League in terms of overall standard, but a midfielder scoring 27 goals in 52 league games should not be ignored. Chelsea haven't had an option like that since one Frank Lampard left the club. Van Ginkel suffered some pretty nasty injuries after joining Chelsea in 2013, and his career with the Blues never really got going after that. Could that change? Probably not. More likely he leaves Chelsea having made no significant impact whatsoever, which almost proves that the club are often simply in the market for players based on the business of profit rather than for footballing reasons.